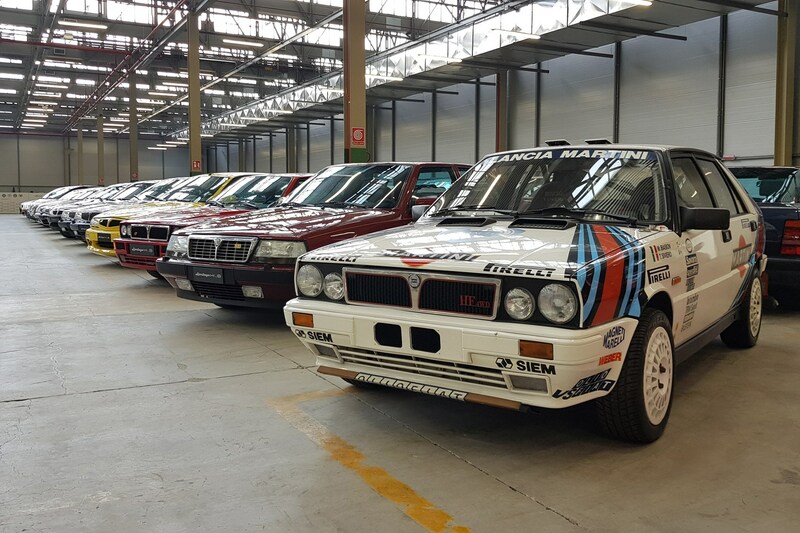 FCA has opened up a one-stop shop celebrating the history of Fiat, Abarth and Lancia in Turin, named the Heritage Hub. 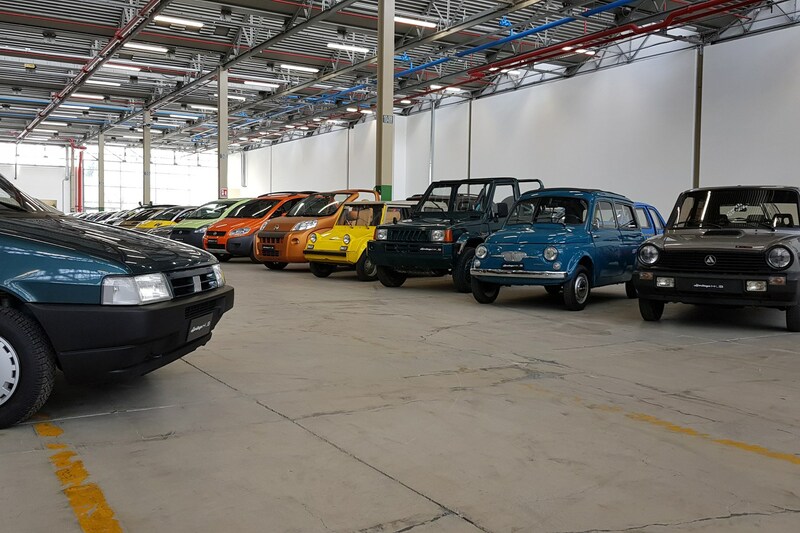 It’s an all-new facility that’s technically been born out of an old one – Officina 81 of Via Plava within Miafiori. 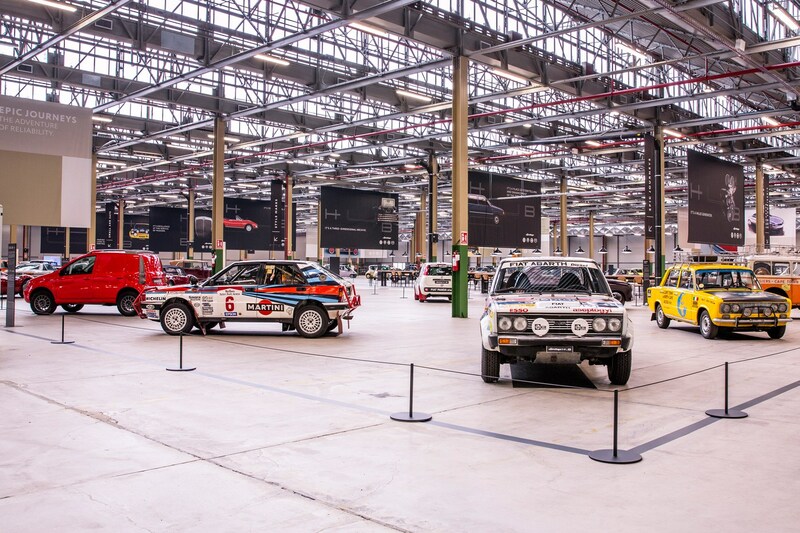 The 15,000m2 space has more than 250 cars, trucks and left-field vehicles from the three brands and even a few Alfa Romeos, too – even if Alfa has its own Museo Storico just outside Milan. Keep scrolling for some of the coolest and weirdest cars in the new facility. 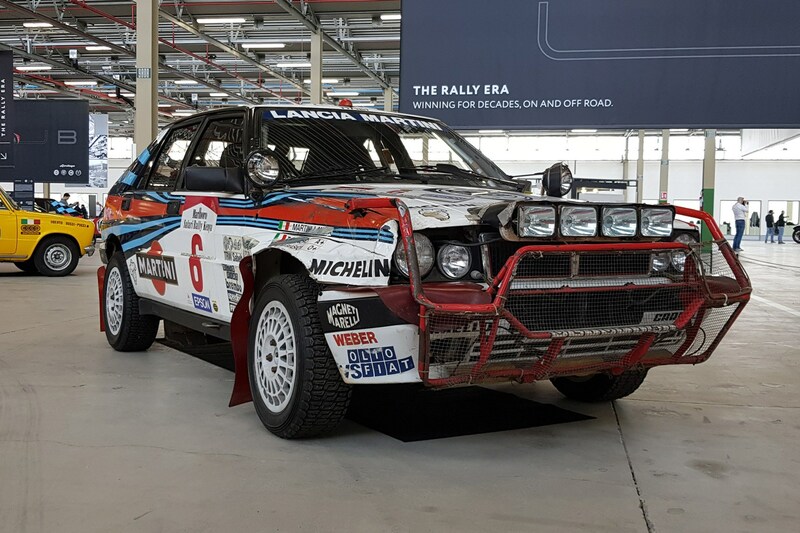 There are plenty of rally-spec Deltas in the facility but this particular one entered the 1988 Safari Rally with Miki Biasion and Tiziano Siviero. Those dents on the bull bar and front wing? They came about after the car hit a zebra along the route; the zebra survived and the pair won the rally. Those blocky bumpers are just one part of the whole idea of improving car safety these two cars sought for. 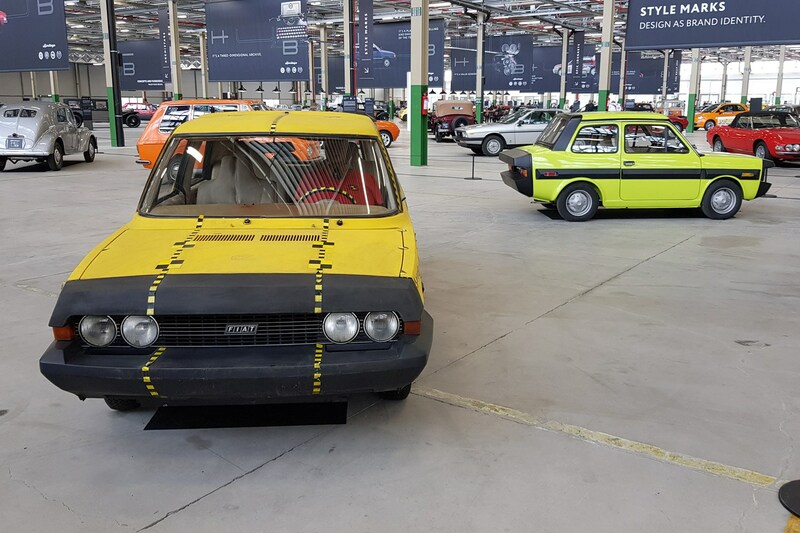 Thankfully, bumpers this serious never made it into production, but it educated Fiat in future. One of the concepts that sadly never came to fruition. 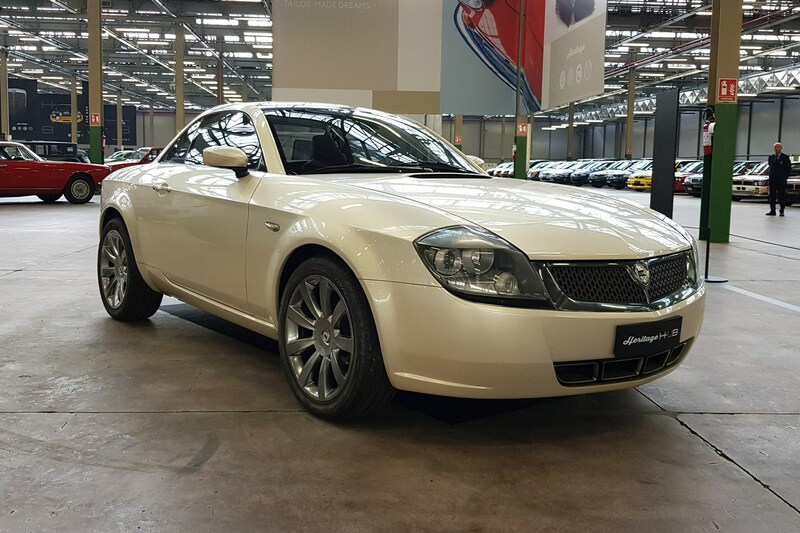 The original Fulvia was a legend, so Lancia wanted to revisit the car in the new millennium. 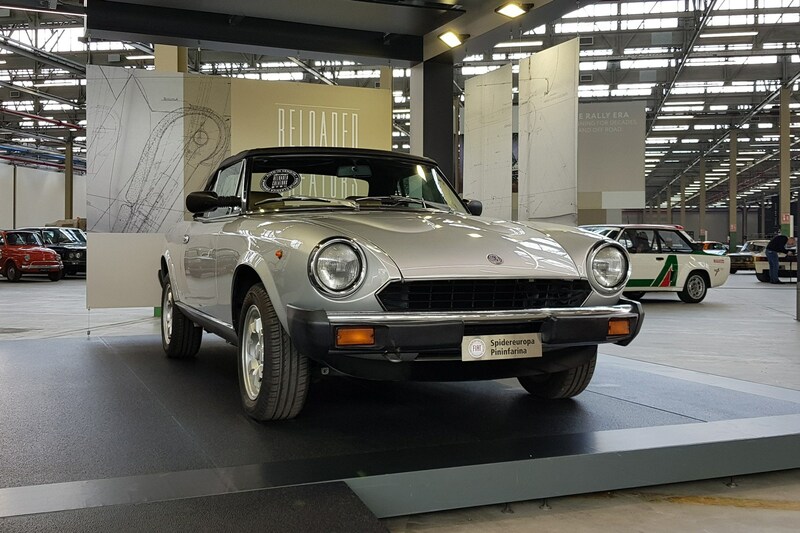 It was designed to run on the Fiat Barchetta’s front-engined, front-wheel drive underpinnings – just like the original one. This is very similar to a Humvee, basically. 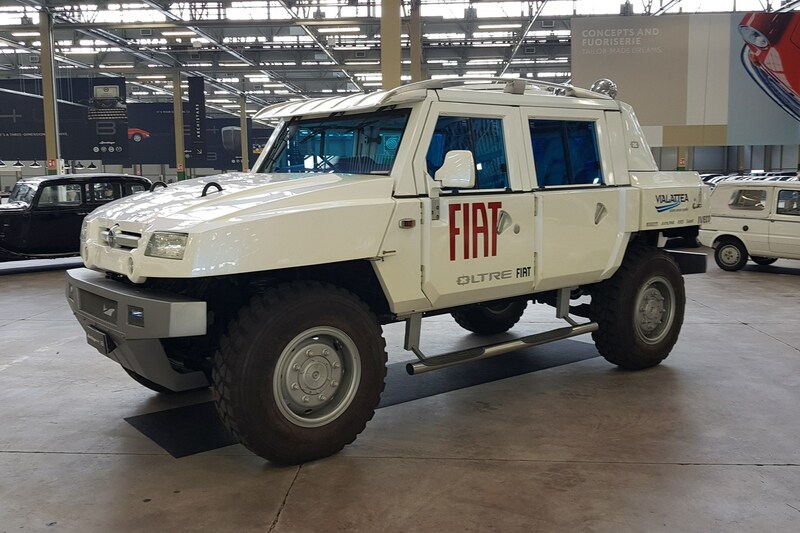 The Oltre is based on the Iveco LMV (Light Multirole Vehicle) for military use, with service seen in the Italian Army. This one-off was built in 1960. 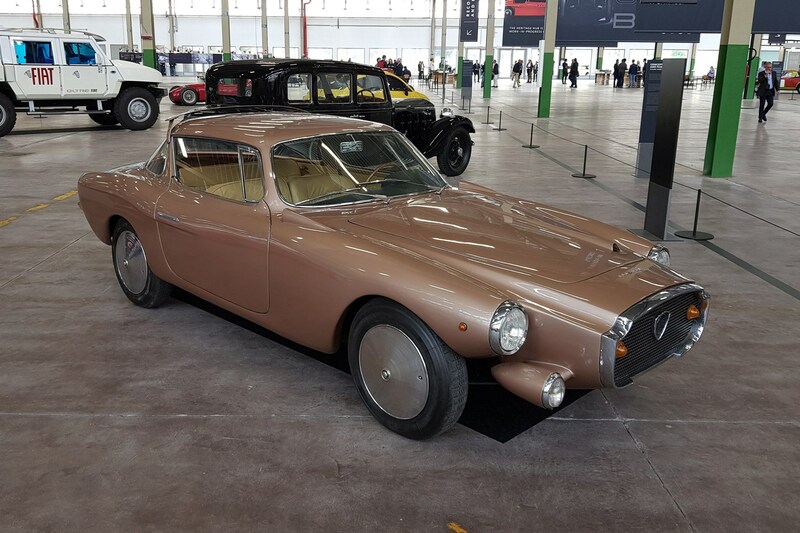 Underneath was the Flamina, but the body was specifically made by industrial designer Raymond Loewy, the man who redesigned the iconic Coke bottle. 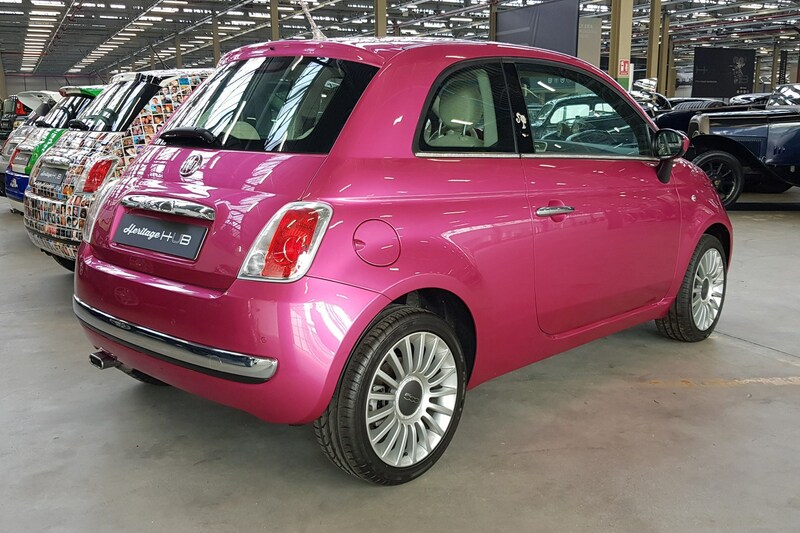 Out of the 400 million (we definitely checked the number) special editions of the current Fiat 500, this has to be one of the most memorable. A bespoke metallic paintwork was accented by jewel detailing along the window line, wheels and plenty of other places inside. 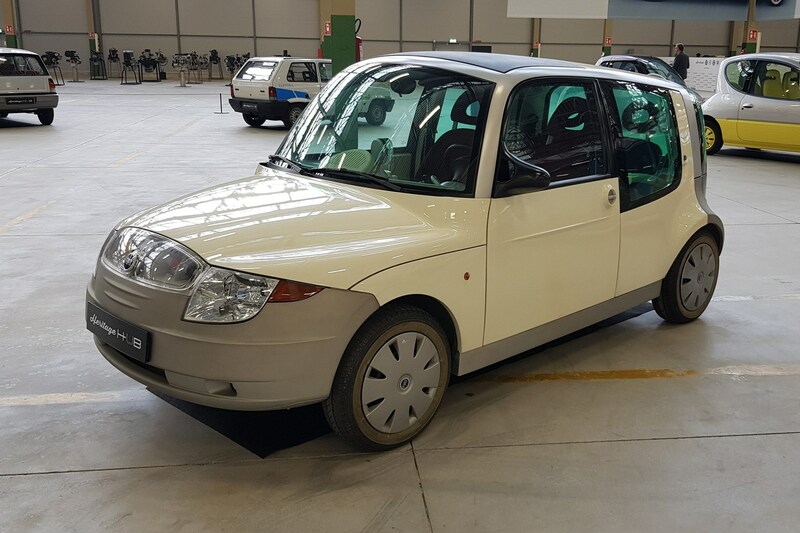 This slightly wonky-looking thing is a concept car that Fiat says was designed to show the future of the city car. 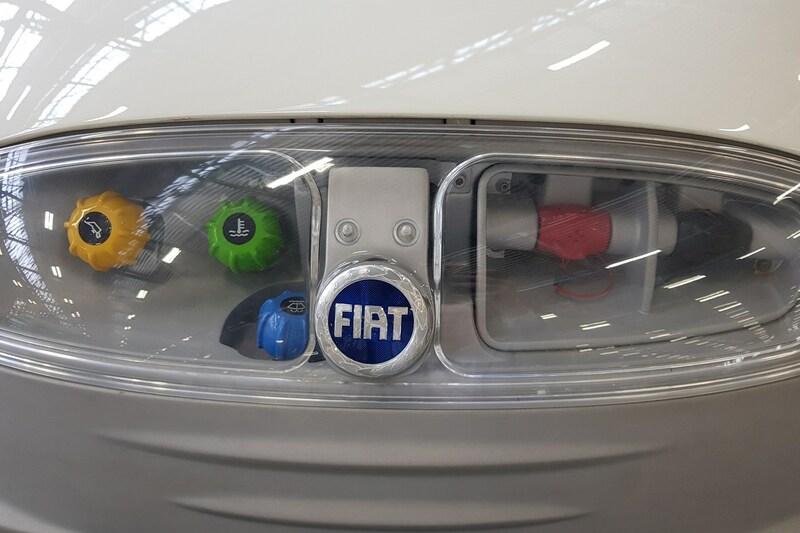 Not only was it almost entirely recyclable, it used a 1.2-litre diesel engine that ended up going into production in the next generation of Fiat cars and streamlined maintenance via a panel on the front for necessary fluids and battery touch points. Just like JLR’s Classic division, FCA is dabbling with getting into the restoration business. Folks can turn up with their classics and have them refurbished using new parts.